Game-based learning is just one term covered by serious games, but serious games have had a serious impact on society. Here’s a list of games that changed the world. Flight Simulators are the grandfathers of serious games so it seems only right to mention the most successful commercial flight simulator of them all. Going since 1982, Microsoft Flight Simulator was designed to be a comprehensive simulation of civil aviation and it’s one of the few non-combat flight simulators in existence. Established in 2003, serious game research centre Tiltfactor Laboratory saw success in the last few years with their innovative card games. The company’s motto is “Game Design for Social Change”, and with learning games like Pox and Awkward Moment they teach players about serious topics like the impact of the anti-vaccination movements and avoiding social stereotypes. In 1999, PBS released A Force More Powerful, a documentary about non-violent resistance. Breakaway Games developed a video game based on the series in collaboration with one of the leaders of Serbia’s Otpor! Movement. The game was designed to teach nonviolent methods for waging conflict using player-built scenarios. Between its launch in April 2006 and the following September, Darfur is Dying attracted 800,000 players. Under the umbrella of ‘serious games’, it is classified as a newsgame. In the journalistic spirit of exposing the truth, Darfur is Dying helped to shed a light on the war in Darfur and the consequent humanitarian disaster. Originally a university project, PeaceMaker became ‘a video game to promote peace’, focused on the Israeli-Palestine conflict. In this government simulator, players need to represent one of the sides and make social, political, and military decisions. The positive and negative consequences of these decisions teach the players about a vastly complex situation. “Play it – before you live it.” So reads the tagline for World Without Oil, an Alternate Reality Game (ARG) that lasted for 32 days in April-June, 2007. The game sought to make players understand how an oil crisis might affect their lives by getting them to describe how the crisis is affecting their area. After the 32 days were up, the game produced a valuable record to help anticipate problems and avoid a worst-case-scenario. Three years after its release, players of the online puzzle game FoldIt helped decipher the crystal structure of the Mason-Pfizer monkey virus, an AIDS-causing virus. Although the solution had troubled medical science for the preceding 15 years, the combined efforts of thousands of players produced an accurate model of the enzyme in only 10 days. With the world becoming more industrialised, IBM’s City One provides a comprehensive educational resource. City One is designed to simulate the complexities of urban planning from water management to finance planning. Maxis’ Sim City created a similar challenge over 20 years previously. The reason Sim City isn’t in this list is that it was primarily designed for entertainment. In this game, players take the role of a Special Amnesty International Agent tasked with convincing populations and governments to abolish the death penalty. While the game does a lot to publicise the work of Amnesty International in general, it also encourages people to consider a politically volatile subject from new angles. 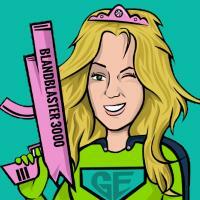 Finally, Superbetter is the brainchild of Jane McGonigal – world renowned gamification guru. After she suffered a concussion in 2009, the resulting symptoms left Jane feeling depressed and suicidal. While she recovered, she created Jane the Concussion-Slayer, a game designed to treat her condition (as well as keeping her occupied). 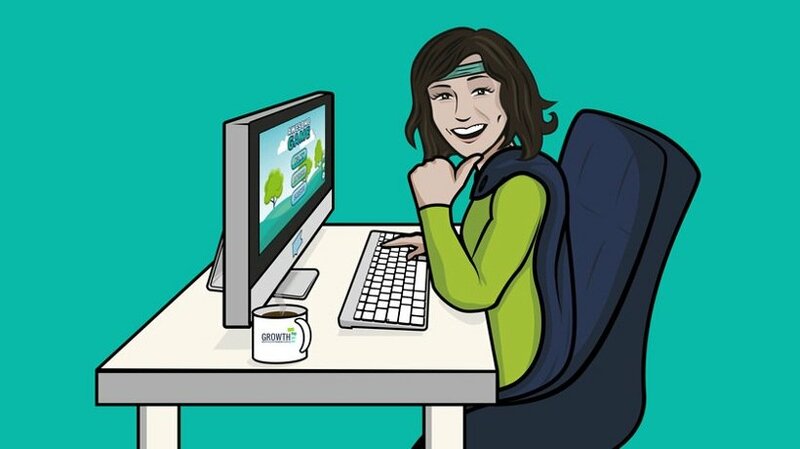 Seeing the success of JtC-S, she renamed it ‘Superbetter’ and developed a gamified application to help people achieve goals and overcome obstacles. If you want to learn more about the power of game-based learning, download the free eBook Game Changer: Game-Based Learning And The Future Of L&D From The Engagement Experts.